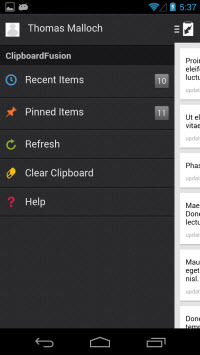 ClipboardFusion 3.0 for Desktop/Mobile Devices Now Available! 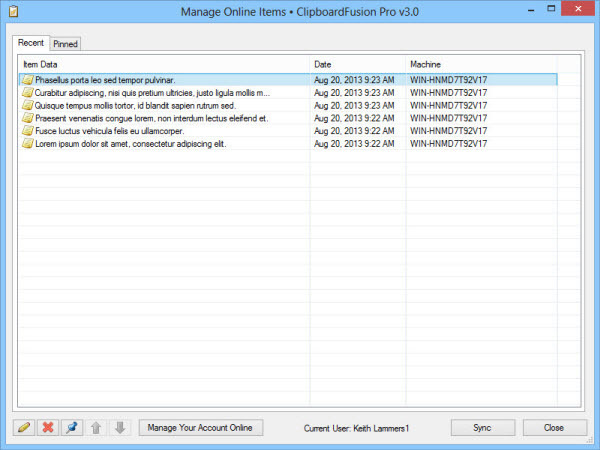 We're very pleased to announce that ClipboardFusion 3.0 is now available for download! We're confident that you'll enjoy the wealth of new features, along with the new multi-platform mobile apps. To celebrate the new release, ClipboardFusion Pro will be available for purchase at a 25% discount until September 7th! On a related note, we now accept Bitcoin as a payment method as well. 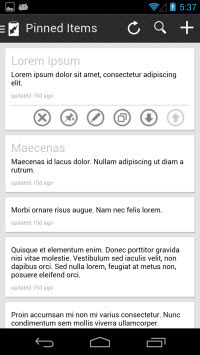 There are many exciting new features, changes, and bug fixes in this version. We've added a macro browser for easy installation of pre-made and user submitted macros, mobile apps, images to the clipboard History in the Windows version, searchable clipboard History, and much more! We encourage everyone to update to this new version today to take advantage of these improvements. If you've already purchased ClipboardFusion, it's a lifetime license, so you can upgrade to this version at no cost! 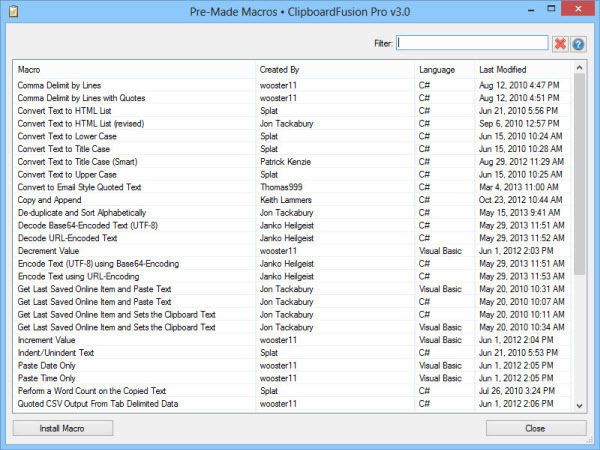 Please note that ClipboardFusion 3.0 and higher will require a license key for the Pro/Online features. 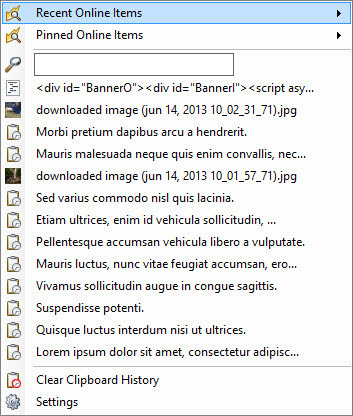 Features that are currently available in the Free version of ClipboardFusion 2.1 are still available in ClipboardFusion 3.0 for free, and will remain free in future versions. If you're currently running the Free version, you'll get an automatic 30-day trial of the Pro version, which will revert back to the Free version after the 30 days is up. 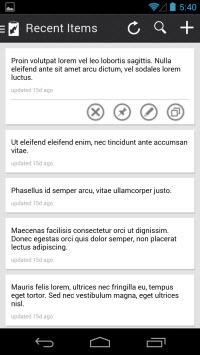 If you would like to see a complete list of all the changes, please visit the ClipboardFusion Change Log. We'd like to send out a big thanks to everyone that helped test the Beta versions. Thanks everyone, we hope you enjoy ClipboardFusion 3.0!